Cusumano & Sons prides ourselves on our exceptional record of Food Safety. We enlist SAI Global, a nationally accredited third party food safety audit company to inspect our facilites. SAI Global conducted a voluntary food safety audit in which Cusumano & Sons acheived a score of 91% Excellent. The twenty-eight year veteran auditor commented in the review, "the overall condition of operational/storage areas was observed to be exceptionally clean and very well organized". Currently there are no active food safety alerts. 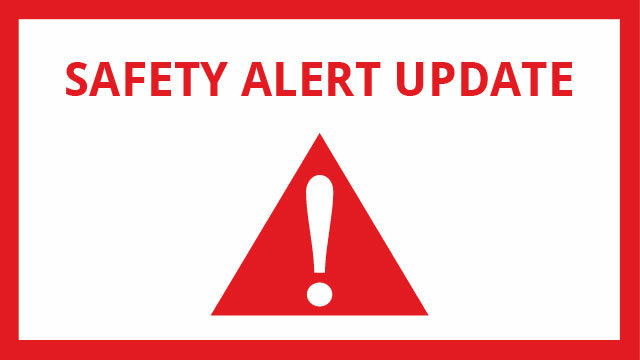 This page will be updated with food safety alerts as they occur.